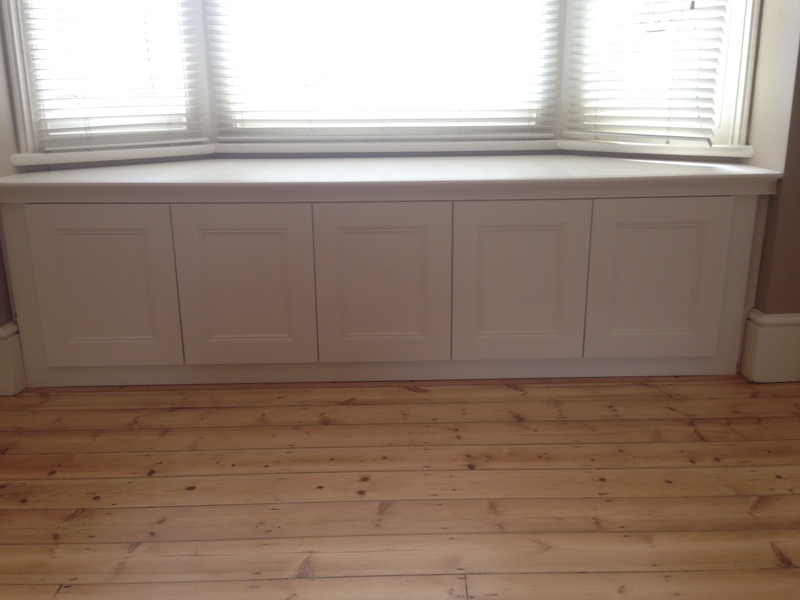 At Harrow Builders and Joinery company, LJ Refurishments, we offer a wide range of services. Some of our primary services are listed below. However, should you require something that isn’t listed here, contact us to discuss how we may be able to help you. We offer a full design and build package including but are not limited to: Alcove units, TV units, Wardrobes and Floating shelves. We are experts at building extensions including adding side extensions, rear extensions, garage conversions and loft conversions. Don’t want the inconvenience or hassle of dealing with numerous builders. Simply call us and let us do all the work for you. A full range of maintenance services including but not limited to: carpentry & joinery, plumbing and heating, electrical work. We will work with you to transform your new kitchen or bathroom into the most luxurious rooms in your house. 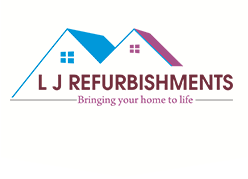 We offer a complete painting & decorating service, commercial or private residence.